Many people have been asking me about crafts and activities for the beach, so I thought I’d do a little beach roundup post. Below are three crafts, as well as a couple of beach inspired coloring sheets. And we would love to hear about your favorite beach activities too, so feel free to share them in the comments! Click on the links or photos below. 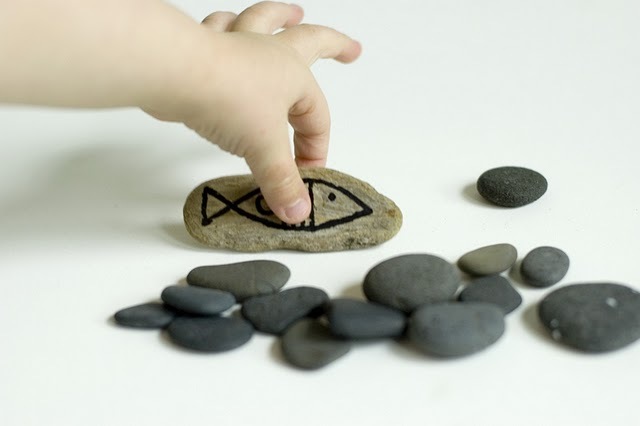 Driftwood Fish – Have fun gathering drift wood and rocks, then easily decorate them with some non-toxic paint pens. 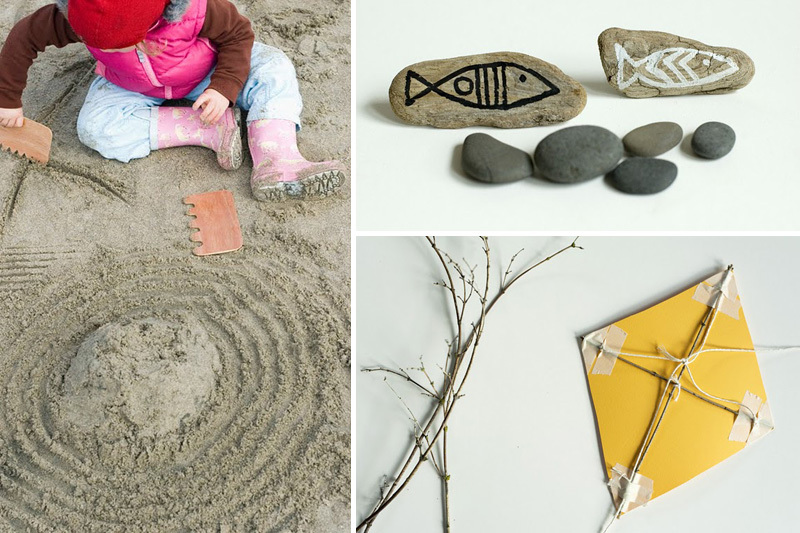 Wooden Sand Combs – Make a simple, wooden sand comb and enjoy some peaceful sand play. 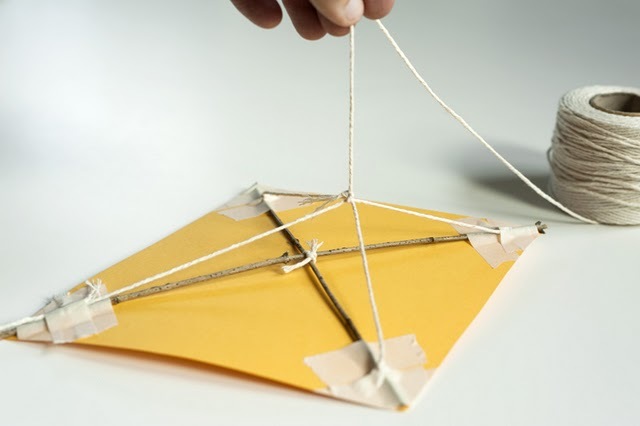 Paper Kite – Make your own kite with some sticks, paper, and tape! 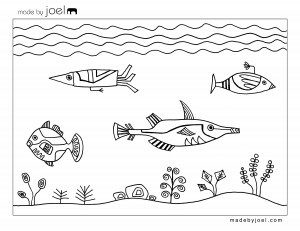 Get in touch with the ocean with some underwater coloring sheets. These are beautiful! Thanks for sharing. I have posted your link on my facebook page to share with other nature-inspired families! Joel, Thanks for posting the list and thanks for offering the input on FB before we went on our trip. I think your post almost matches the craft box I took down there with me. Great post. It will be shared! I like the obvious, making castles , but my favourite bit is then making flags to go on the top, using drift wood sticks seaweed, feathers, scraps of fabric or anything else that comes to hand. 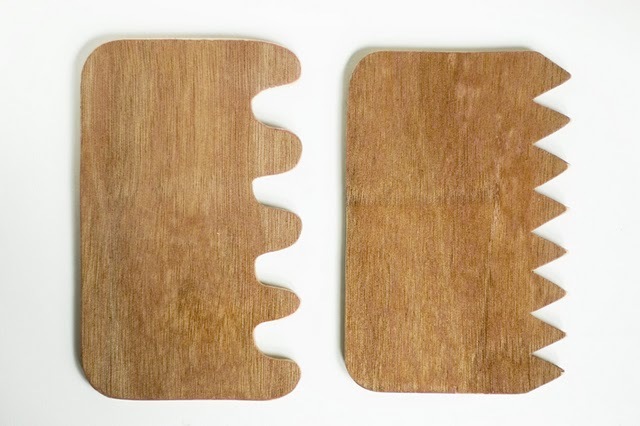 It just occurred to me that this wooden salad hands would be genius at the beach too. I see them at the thrift store frequently. I've been meaning to make your awesome sand rakes forever. Link Roundup: Stay Cool Ways to Beat the Heat! (I must have been hiding under a rock for a while. I just found your blog and love it!) Oh, the beach holds hours and hours of fun for our family incluing buried treasure, dyed sand art, shell & sea glass necklaces and more. Like you I have fun blogging about it: http://howthesunrose-lalagirl.blogspot.com/2011/07/down-by-bay.html http://howthesunrose-lalagirl.blogspot.com/2011/07/shell-seakers-sea-glass.html I look forward to all the great inspiration and fun craftyness in your blog. Considerably, the article is in reality the greatest on that precious topic. I harmonise with your conclusions and also will eagerly look forward to your next updates. Simply saying thanks can not simply be enough, for the phenomenal lucidity in your writing. 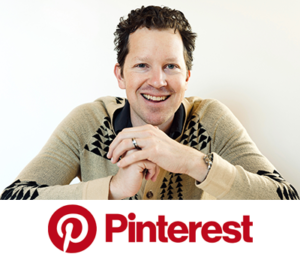 I will certainly directly grab your rss feed to stay informed of any kind of updates. De lightful work and much success in your business dealings!